People with rheumatoid arthritis (RA), a chronic autoimmune illness that causes inflammation in the joints and throughout the body, might already know that they face a higher than average risk of cardiovascular problems. Now it turns out that their siblings could be in danger of heart disease, too. According to a new study, published in the journal Annals of the Rheumatic Diseases, brothers and sisters of seropositive RA patients had a significantly higher-than-average risk of developing acute coronary syndrome, an umbrella term that includes heart attacks and other conditions in which blood flow to the heart is suddenly restricted. While this study doesn’t necessarily prove that being related to someone with RA is bad for your heart, the association between having a sibling with seropositive RA and an increased risk of acute coronary syndrome held strong even after the authors factored in 19 traditional cardiovascular risk factors (such as smoking and obesity). The researchers did not find an association among siblings of RA patients who were seronegative. 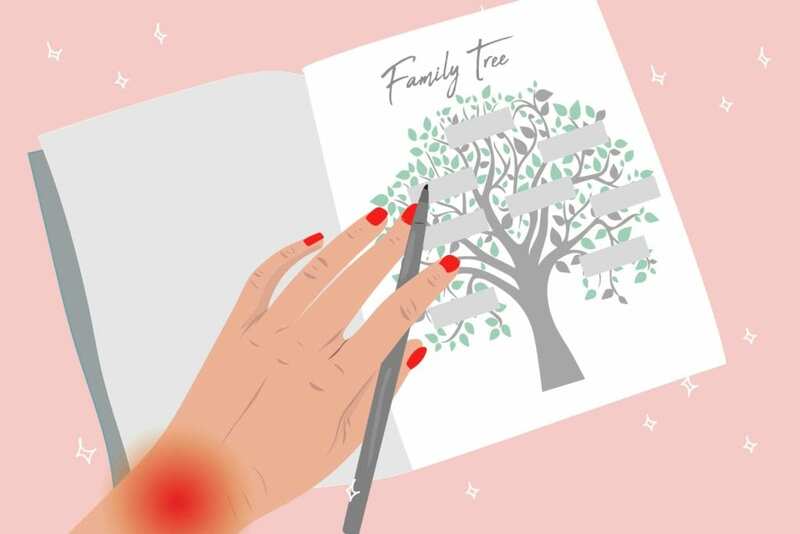 These study findings were based on data on 8,109 people who were diagnosed with RA between 1996 and 2016, as well as 11,562 of their full siblings. Participants were compared with controls who did not have RA or a sibling with the disease. If you have concerns about your heart health, talk to your doctor. Protective steps might include changing your diet, taking medication to reduce your cholesterol or blood pressure, and/or getting additional screening tests, among other changes.